This Nor-Tech has had very light use with low hours. She tops out 60mph and will cruise at 45mph. 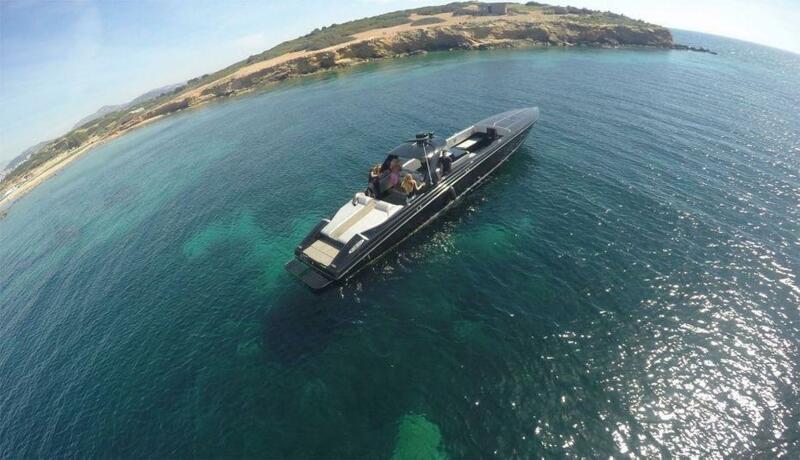 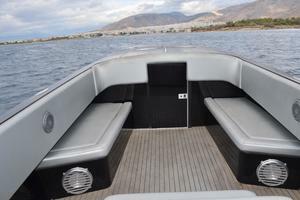 This would be a great day boat with vas amount of space to entertain a crowd. Her cabin can sleep two for your over night stay. 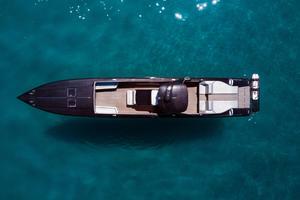 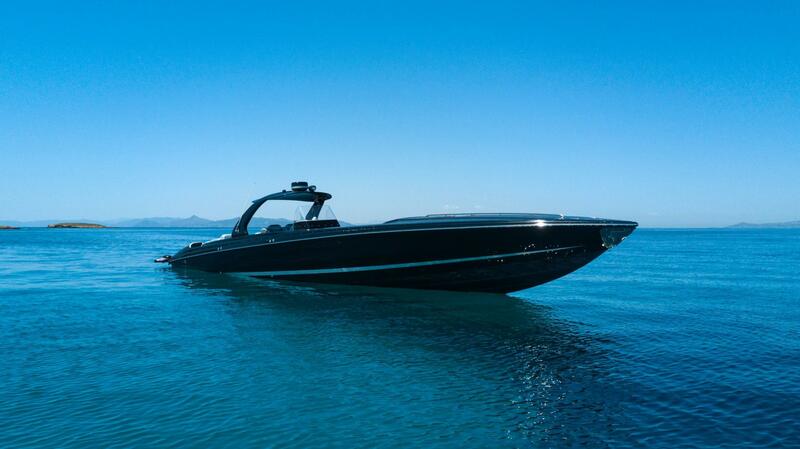 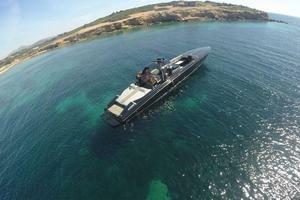 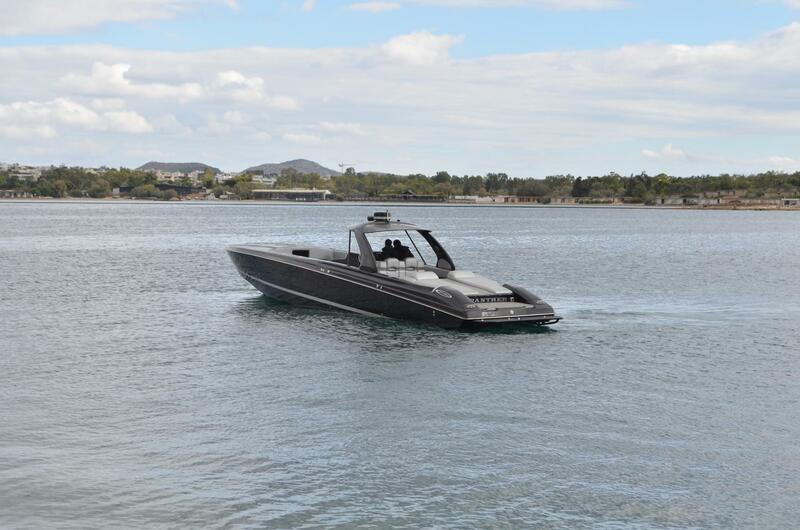 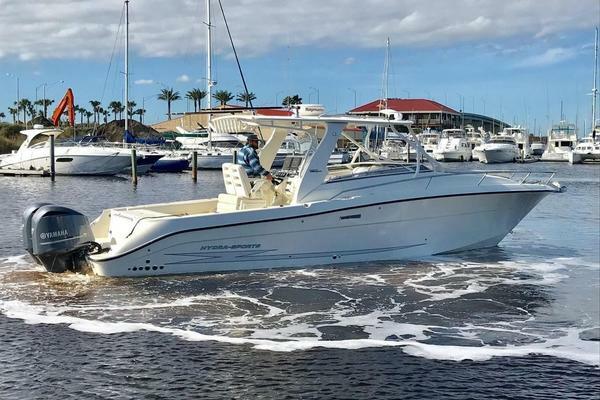 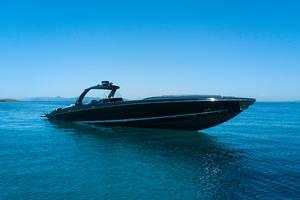 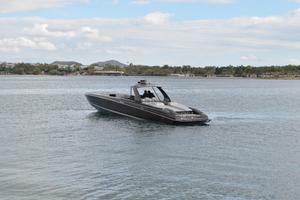 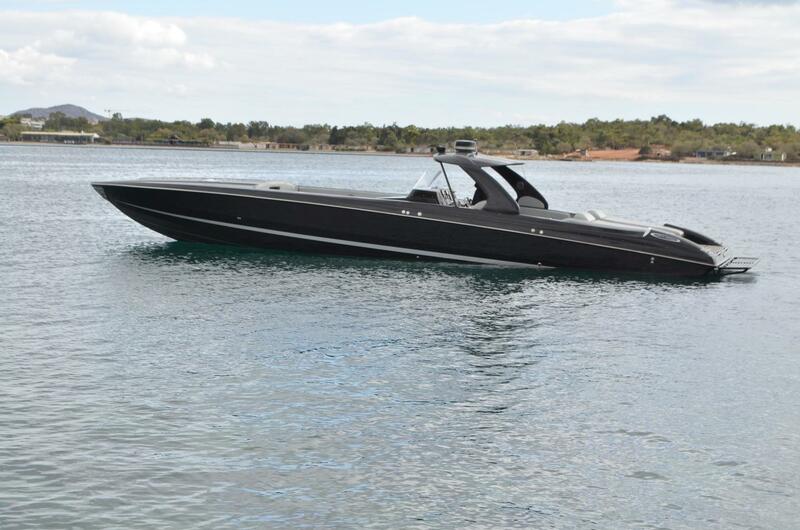 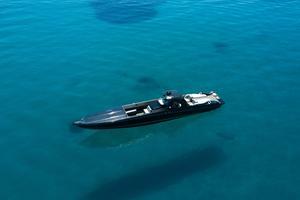 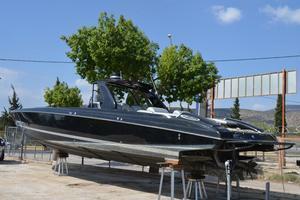 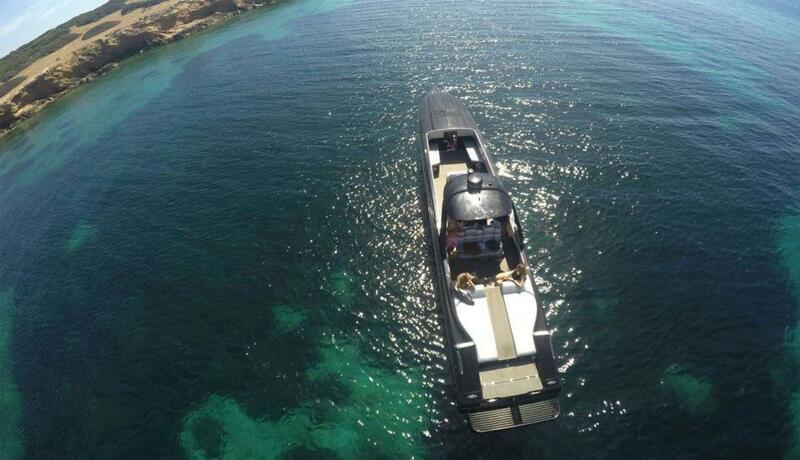 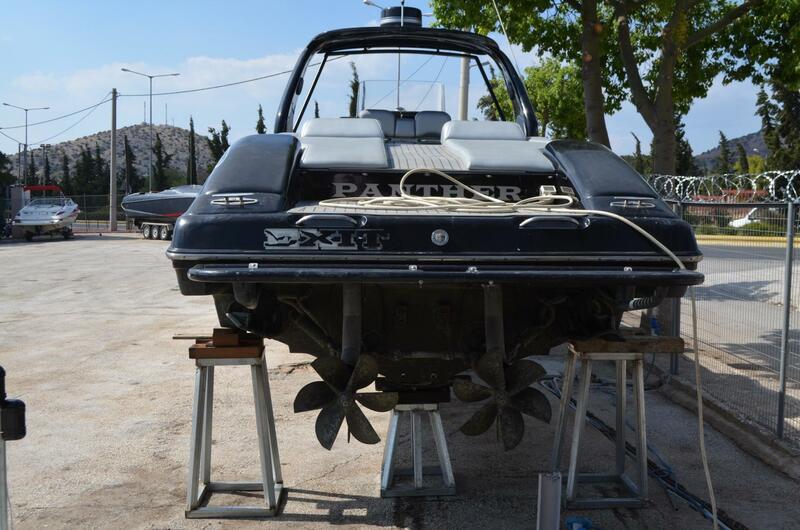 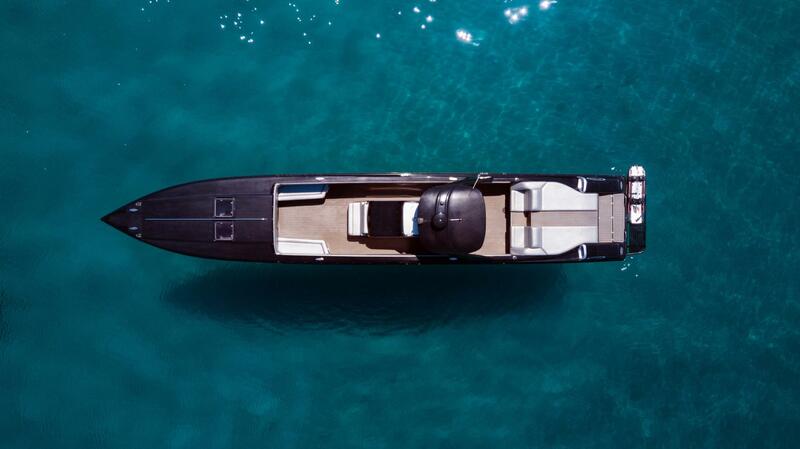 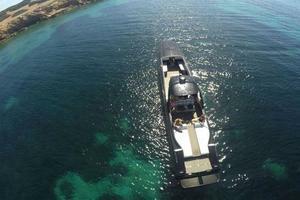 If you looking for a fast sleeky day boat this is it. 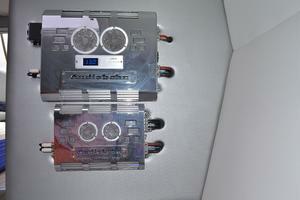 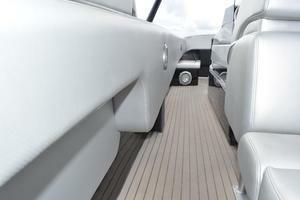 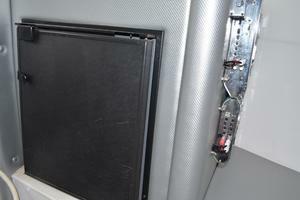 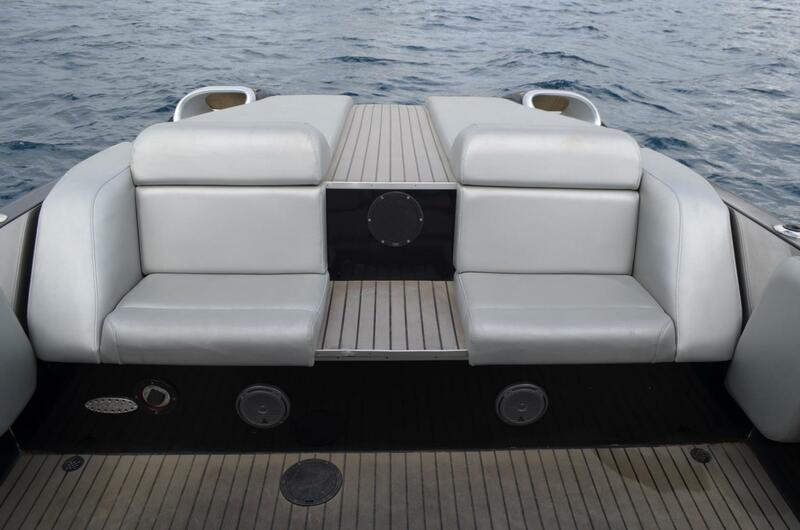 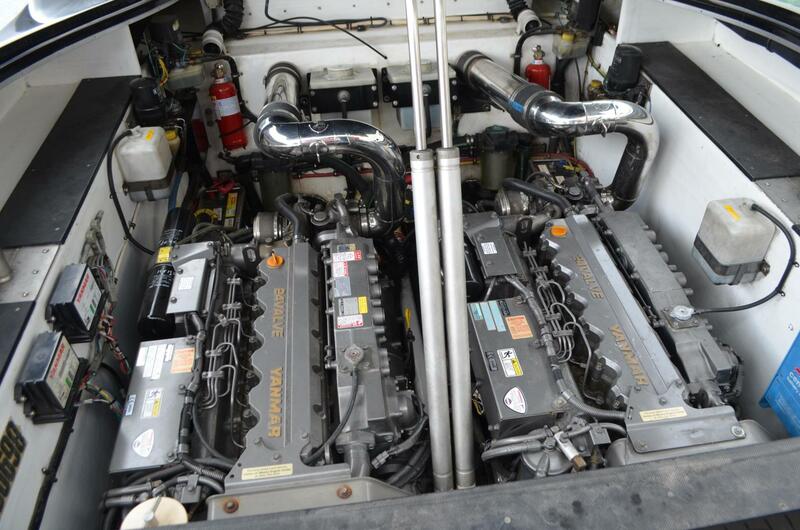 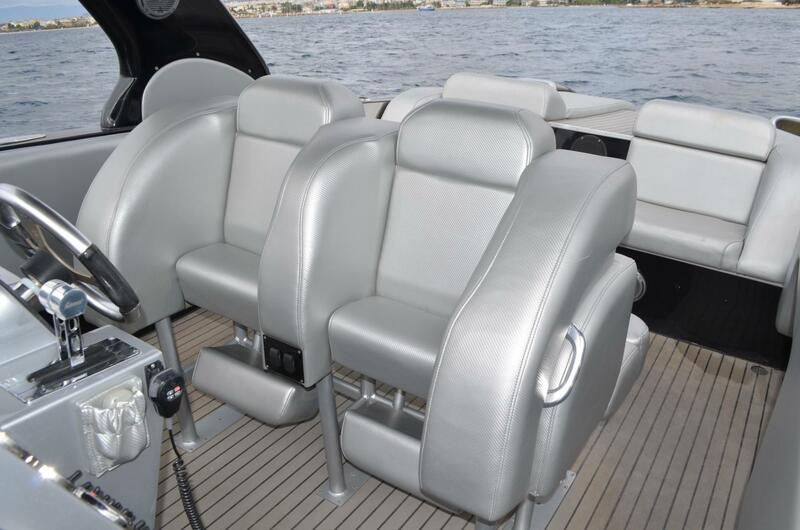 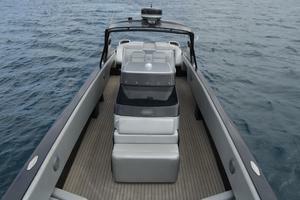 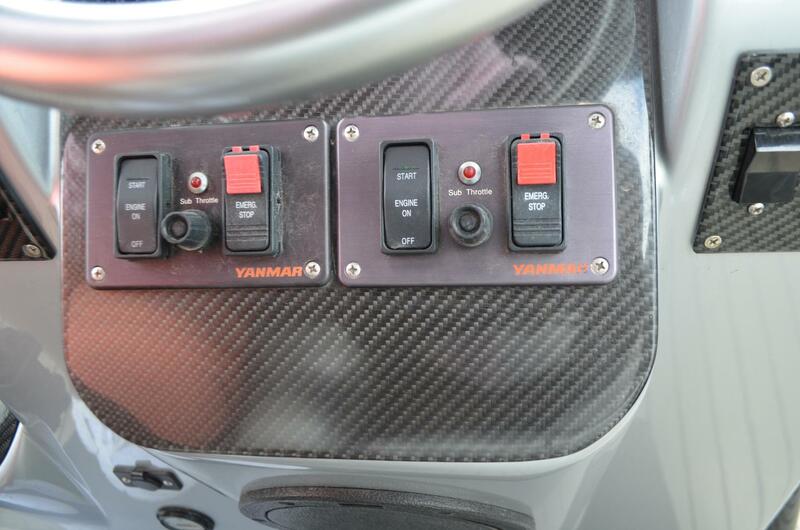 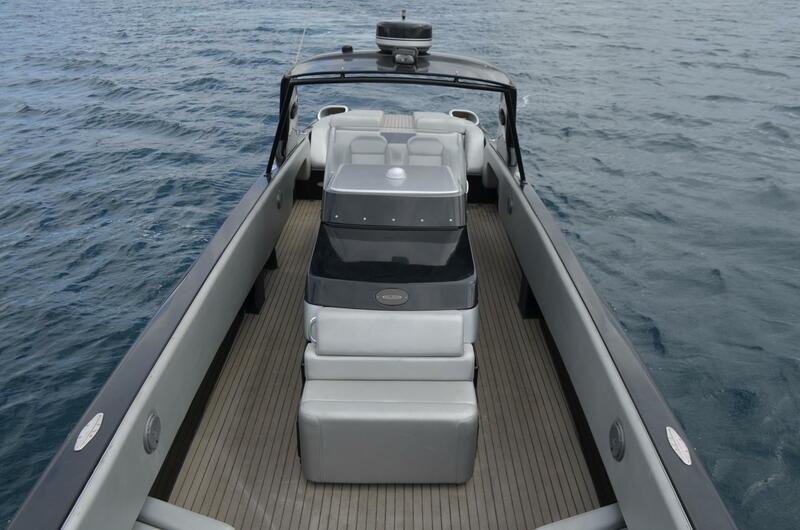 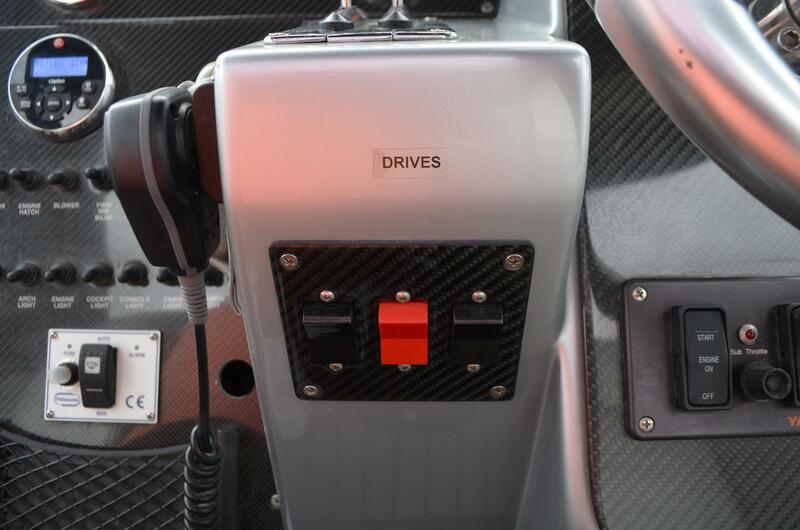 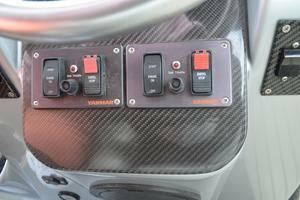 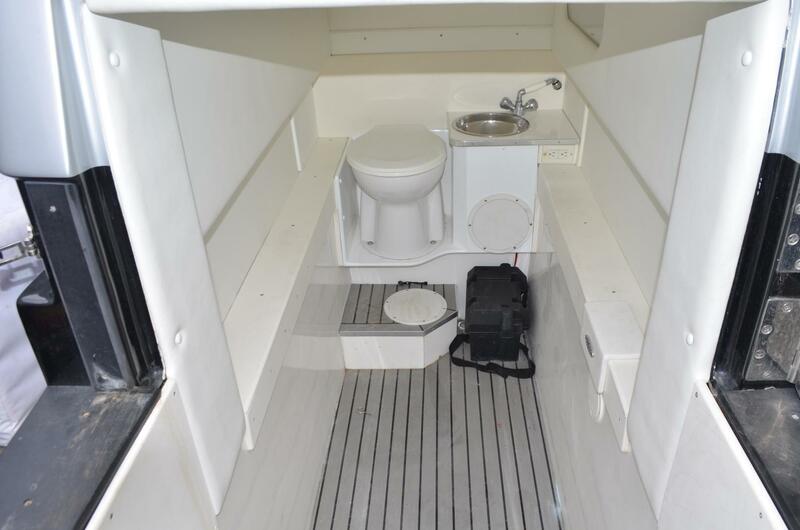 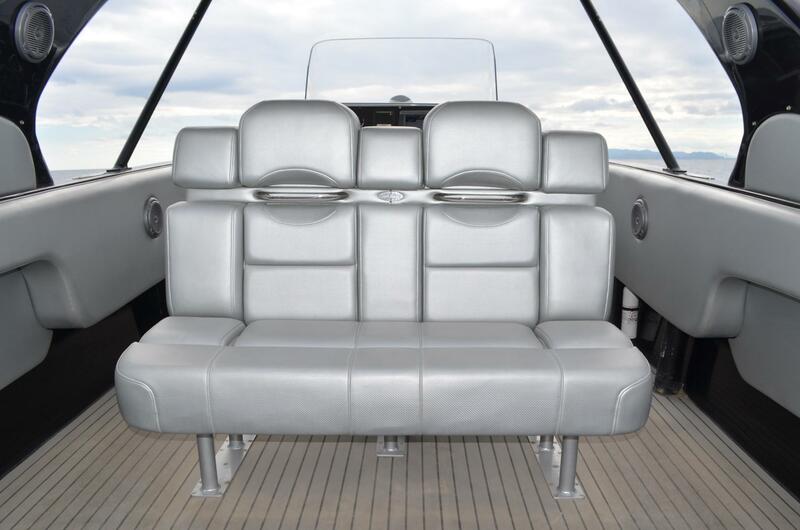 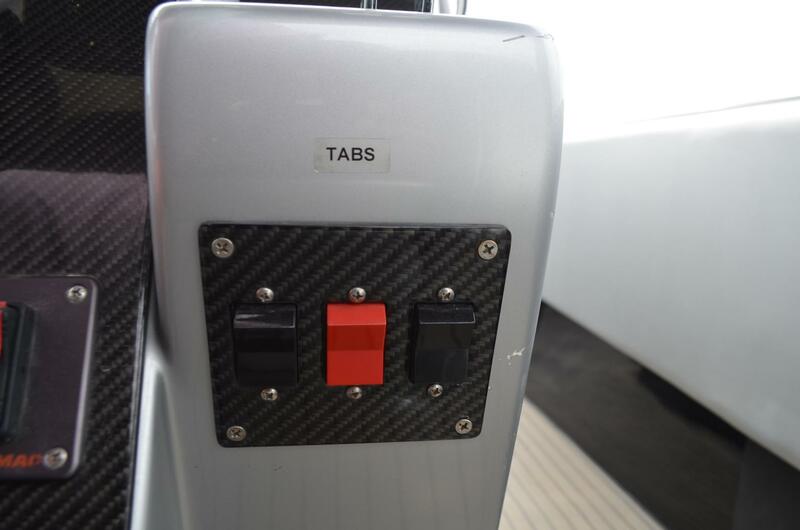 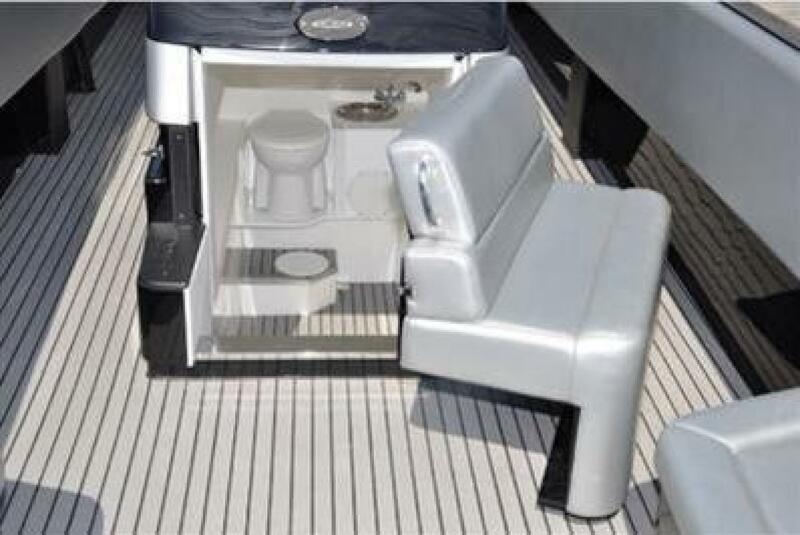 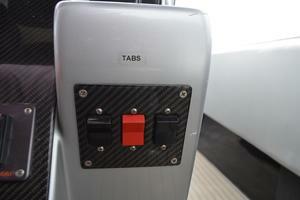 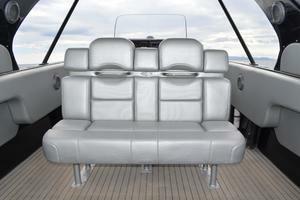 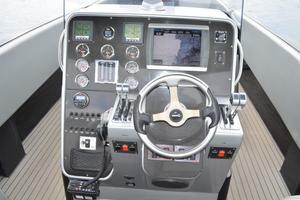 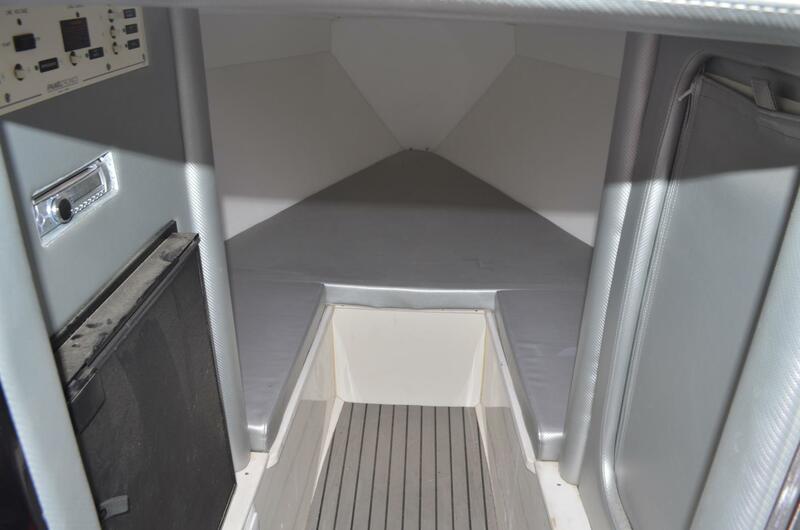 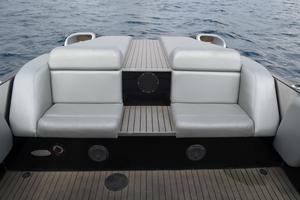 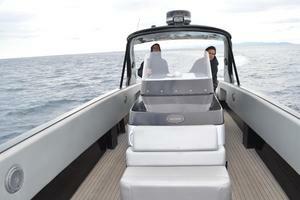 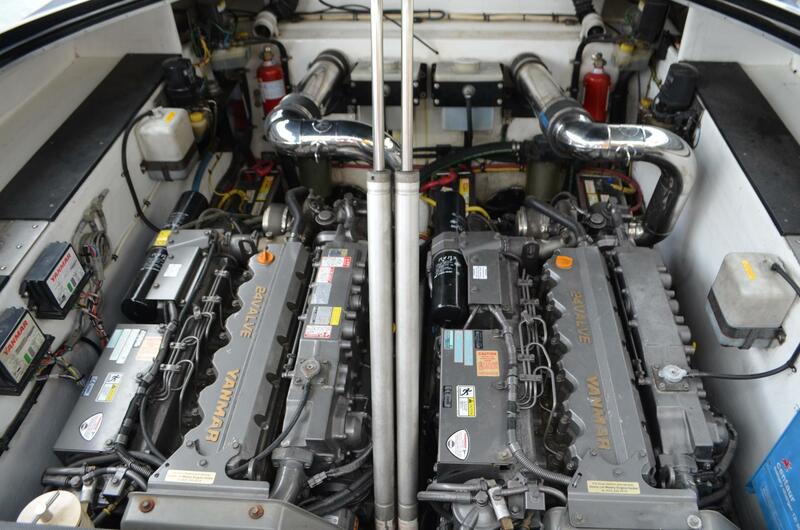 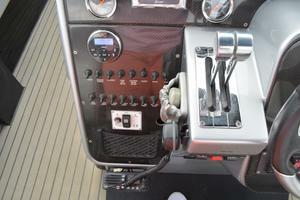 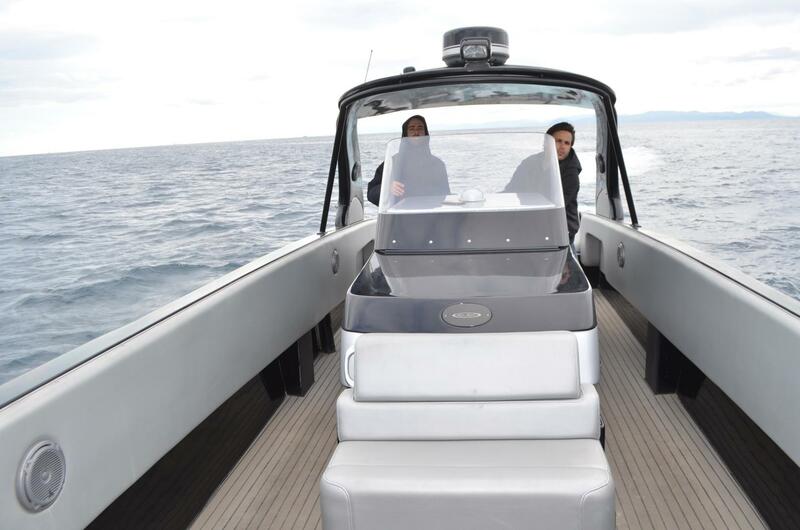 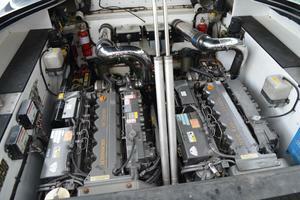 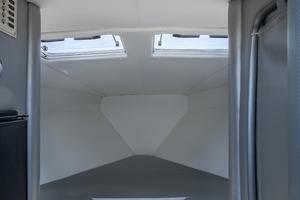 You wont find another 50' go-fast/center console like this on the market. 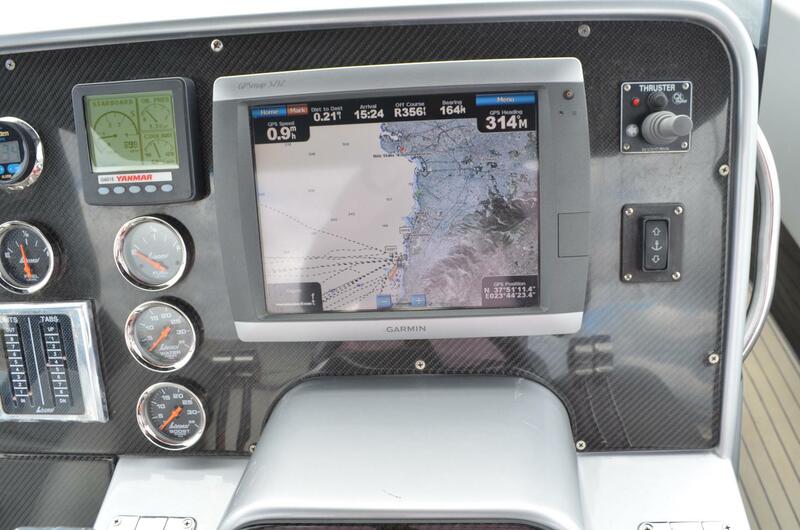 Great crusiing speed and effieciency. 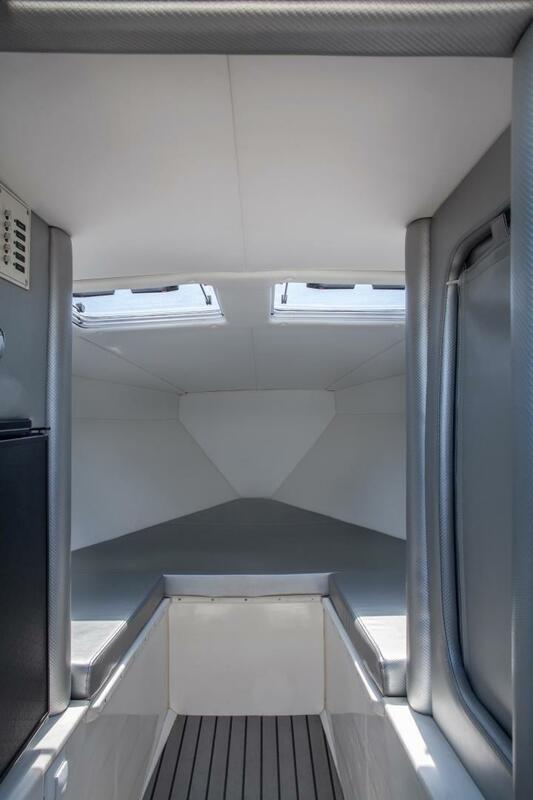 Large cockpit with optional wrap around seating and outdoor entertainment center.